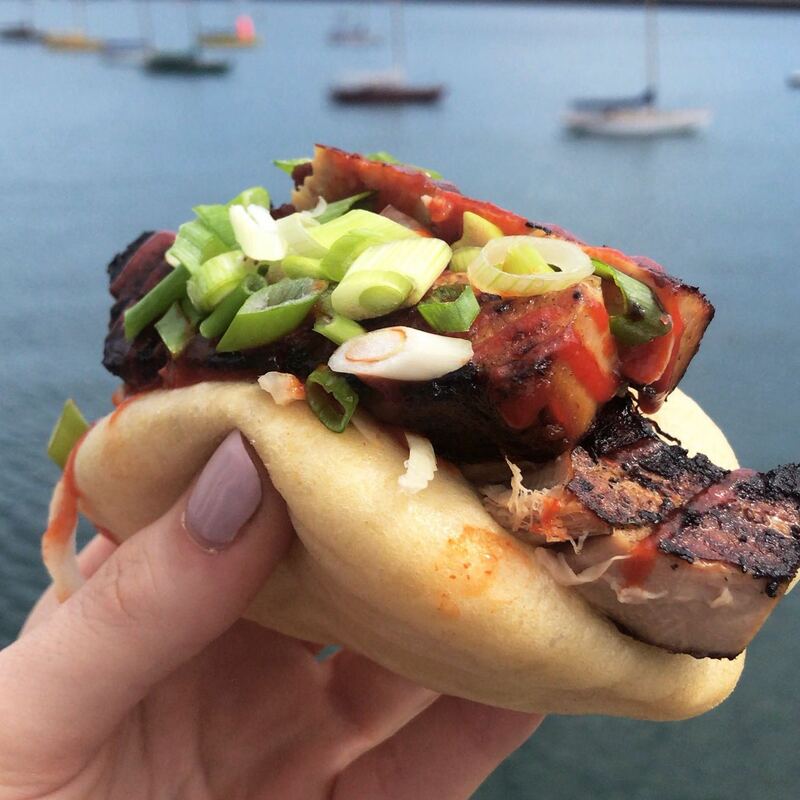 We loved their delicious baos SO MUCH at Beatyard. So much so that we were getting withdrawals and had to bring them back! They will be here on Saturday 18th 12-10pm & Sunday 19th 12-8pm.